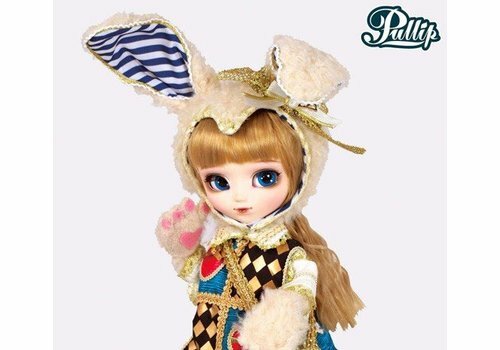 The cute Pullip with a bunny costume: Classical White Rabbit from the "Classical Alice World" series. 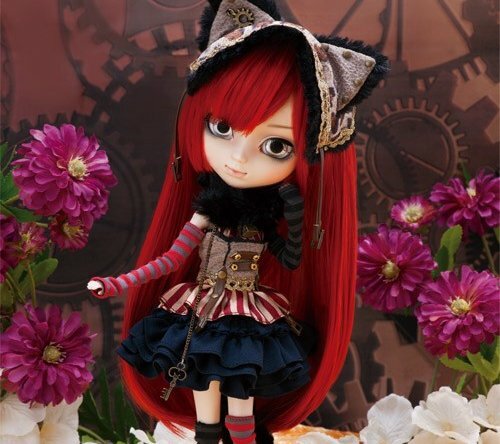 The Cheshire Cat from the Alice in Steampunk World collection! 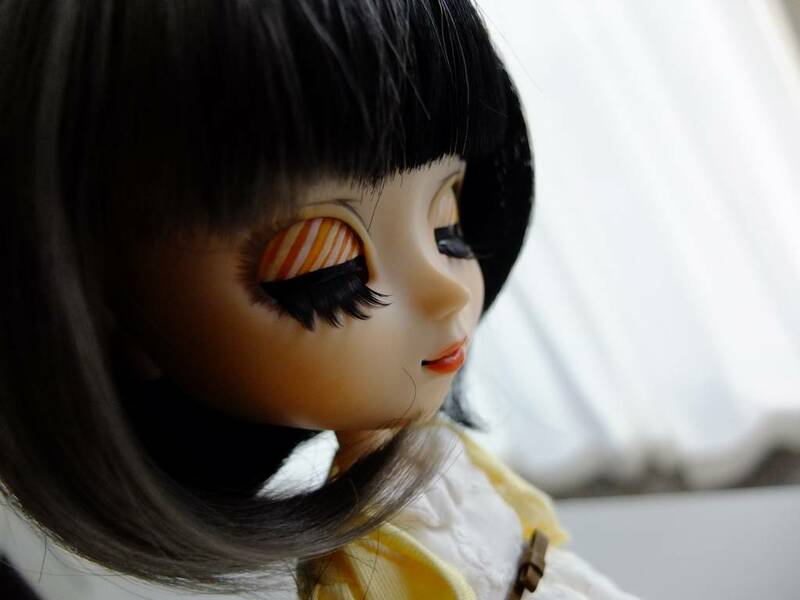 "In a repeated checked room..... have lost my way where I went.... Feel Like So." 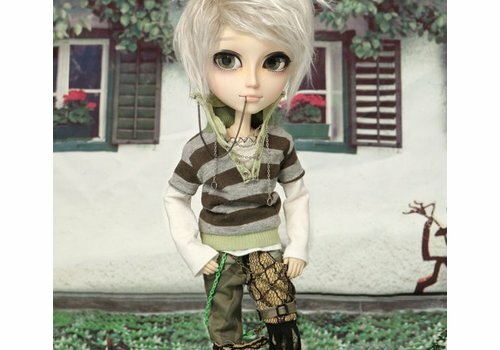 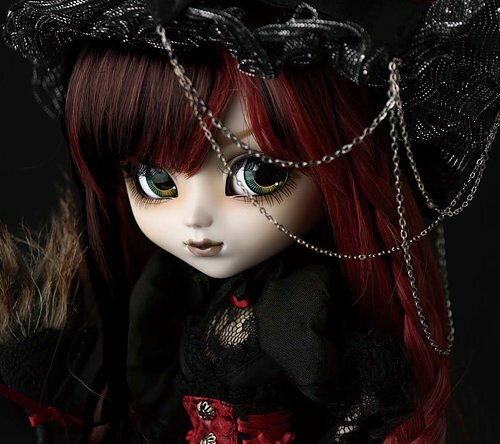 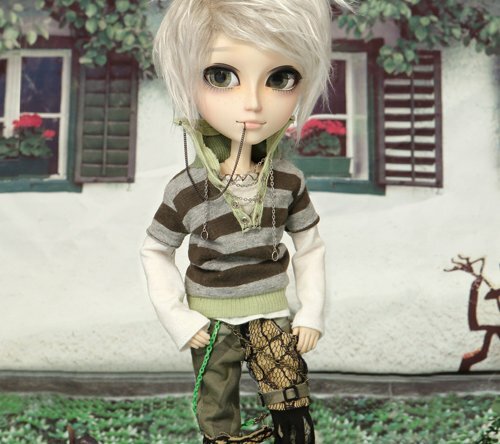 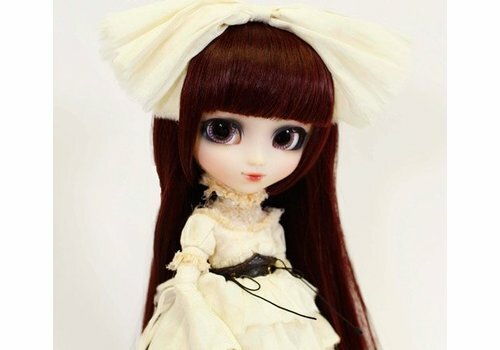 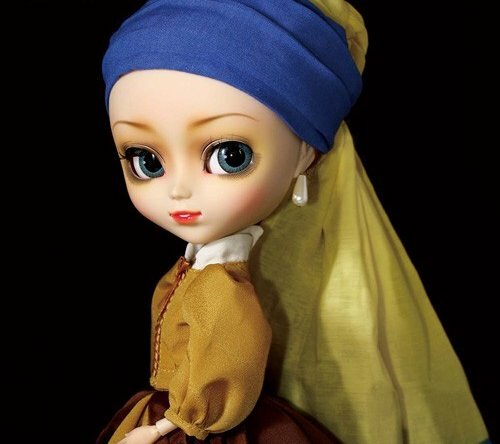 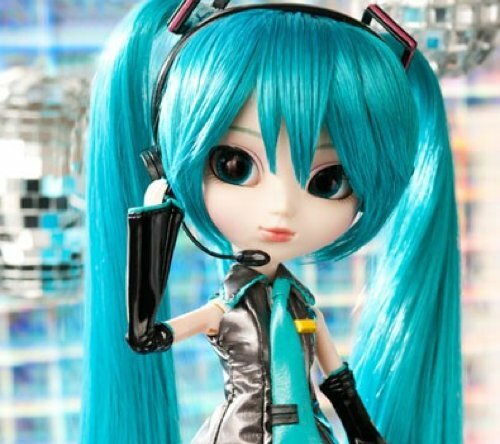 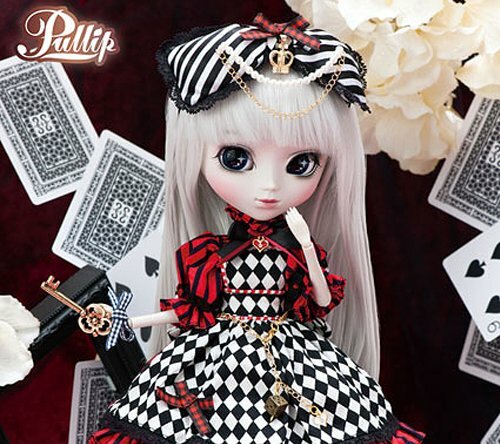 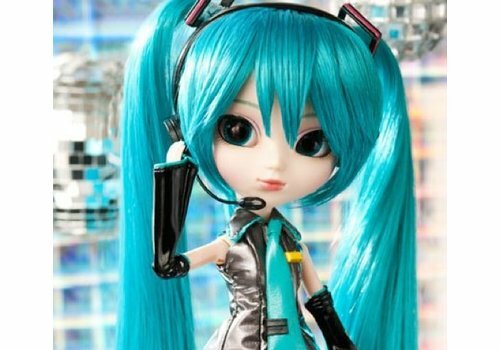 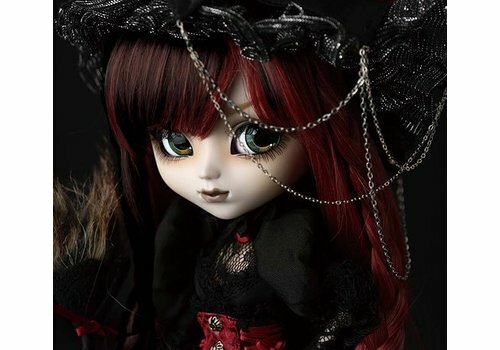 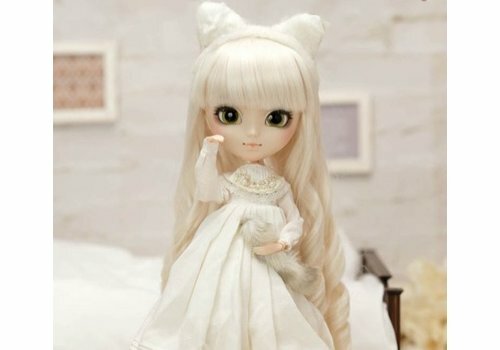 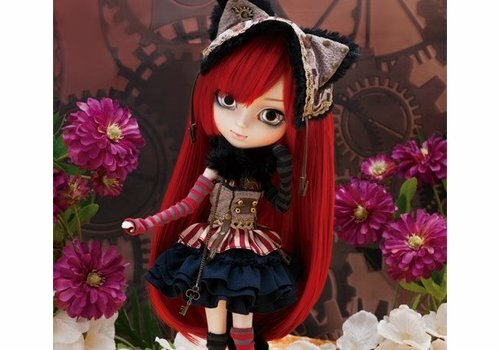 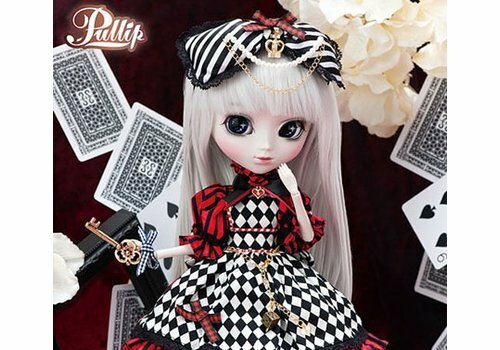 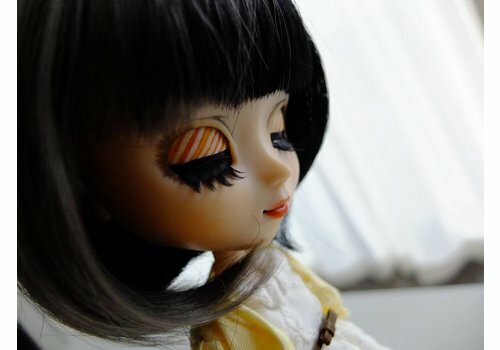 Pullip Alice du Jardin Mint ver. 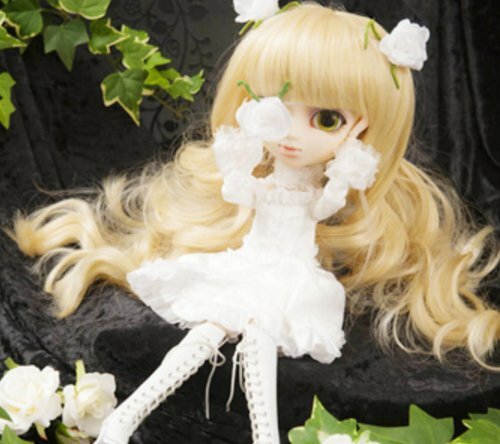 "Chasing rosy me…Lost in a garden of a dreamy wonderland…Where do I go from here…"
From the "Alice du Jardin" series by Groove: Pullip Alice du Jardin Mint ver.! 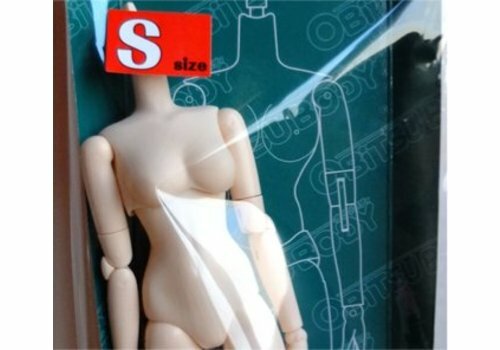 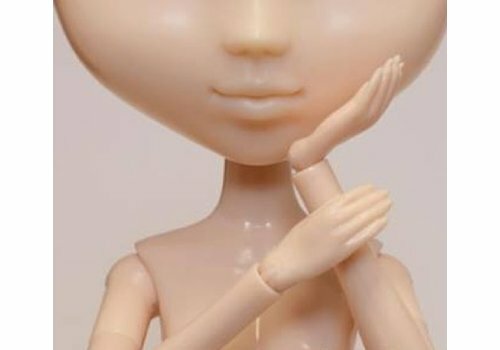 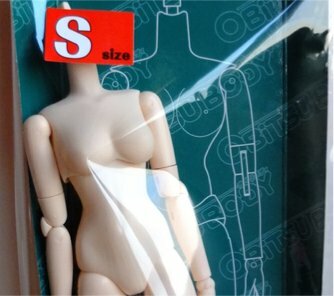 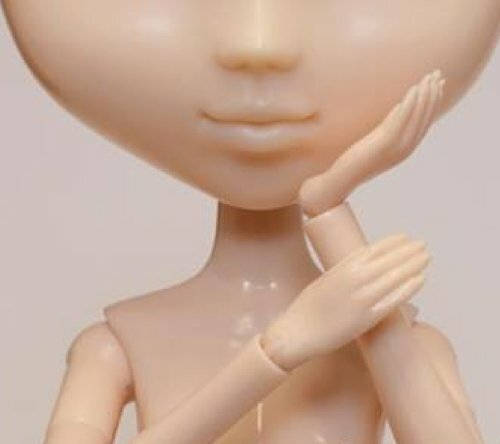 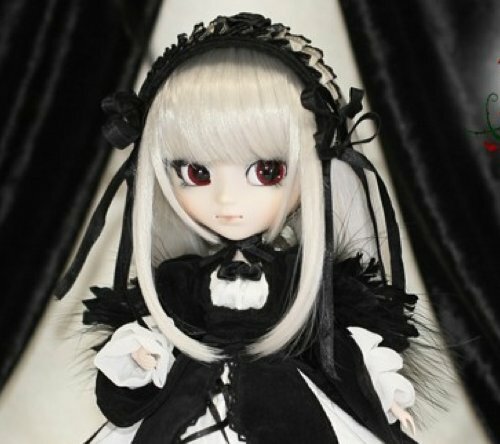 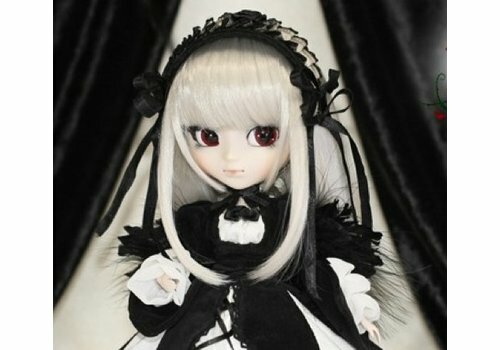 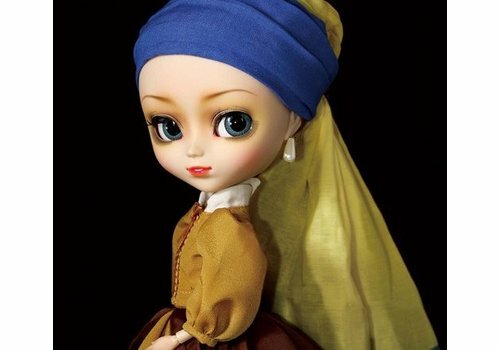 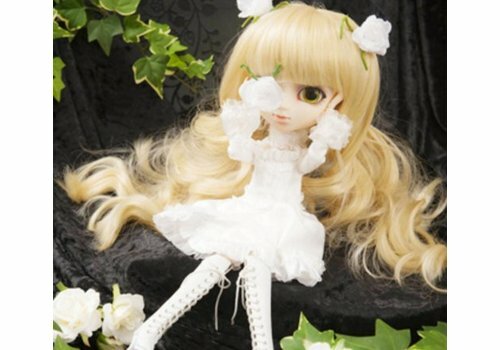 "… Feel Like So "
ROZEN MAIDEN’s First Doll….Suigintou…Let’s begin the Alice Game…. 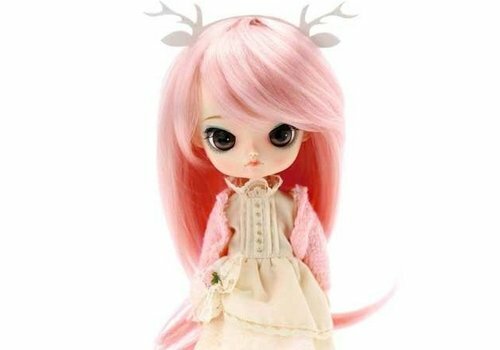 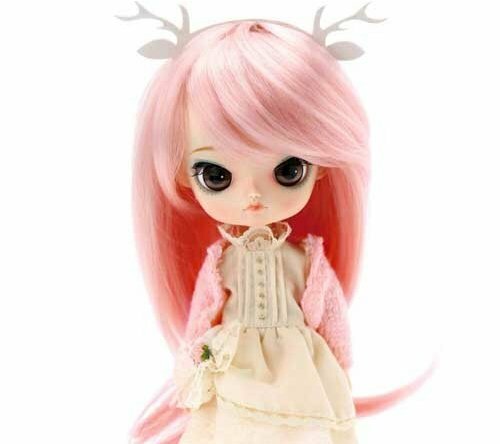 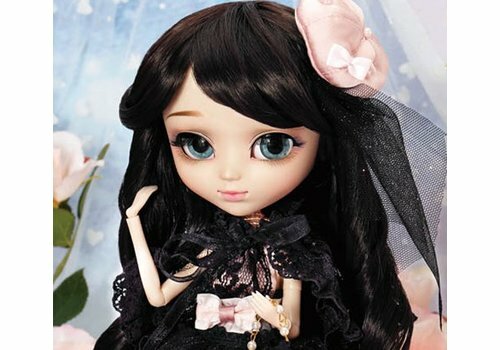 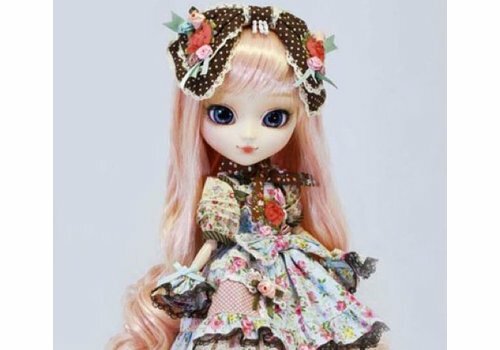 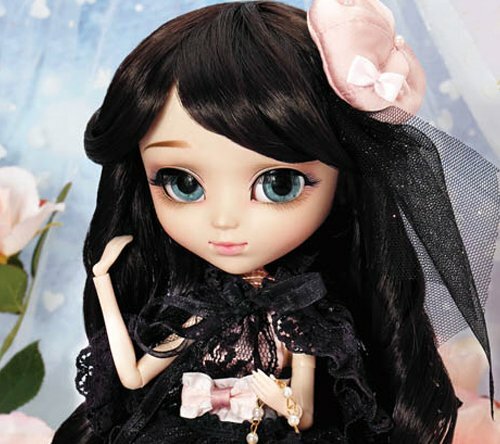 Pullip Alice du Jardin Pink ver.